Ace Attorney is a series that covers dozens of trials across more than a century in its eight games. But with flashbacks galore, it can be a bit hard to keep track of how everything fits together. So here’s a nice little timeline to make it all come together. How, you might ask, did this timeline come about when the Ace Attorney games only give a month and day for trial dates? Because there is one exception to this: the DL-6 Incident (from the fourth case of the original Phoenix Wright: Ace Attorney) which takes place on December 28, 2001. 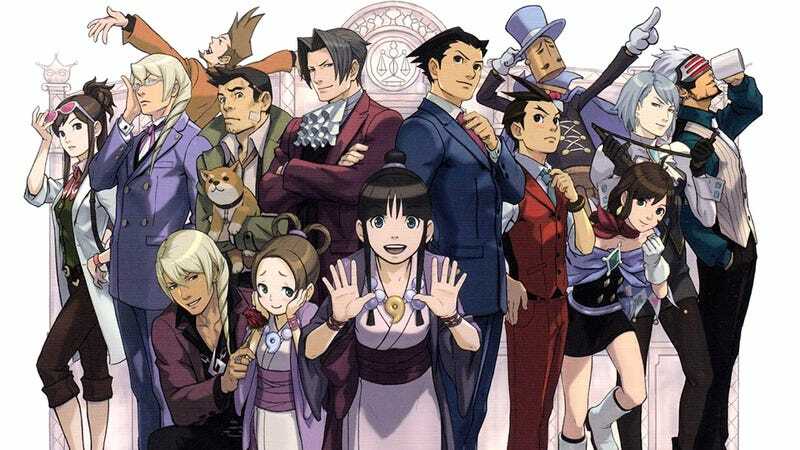 From that one date—and from references to when events happen in relation to each other—users at the Ace Attorney Wiki mapped out the entire history of the game’s world. A history which I have taken and have made into the court-case-by-court-case timeline below.